PROOF SET OR MINT SET? You have heard about proof sets and mint sets, but do you really know what the differences are? 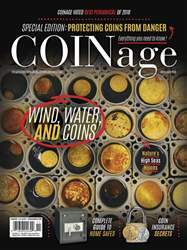 Decide whether each sentence describes a proof set or a mint set and circle the answer. Check your answers at the bottom of this page. 1. 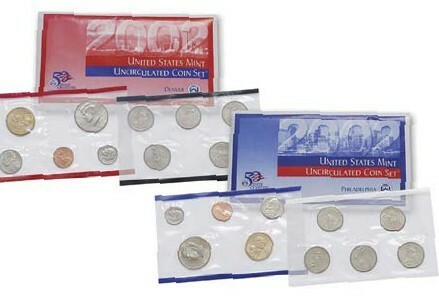 These sets typically contain coins of “regular,” mint-state quality. 2. 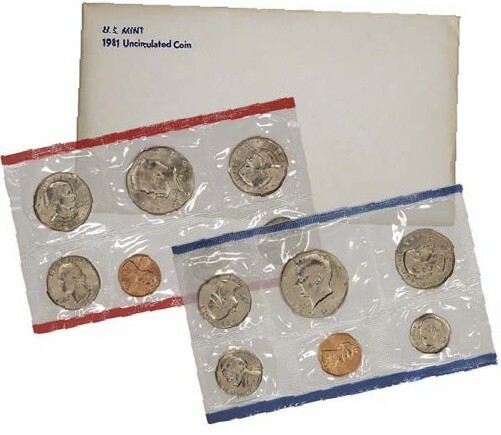 These sets contain coins that are virtually untouched, pristine, and uncirculated. 3. 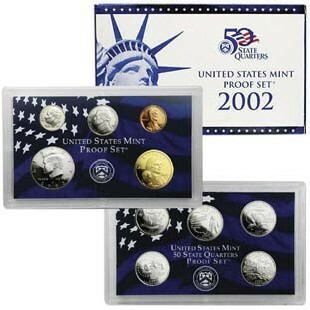 Coins in this set have been struck with specially polished surfaces and frosted images. 4. 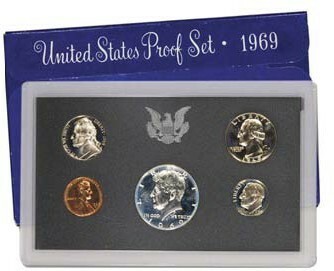 The U.S. Mint began producing these sets on a regular basis in 1936.